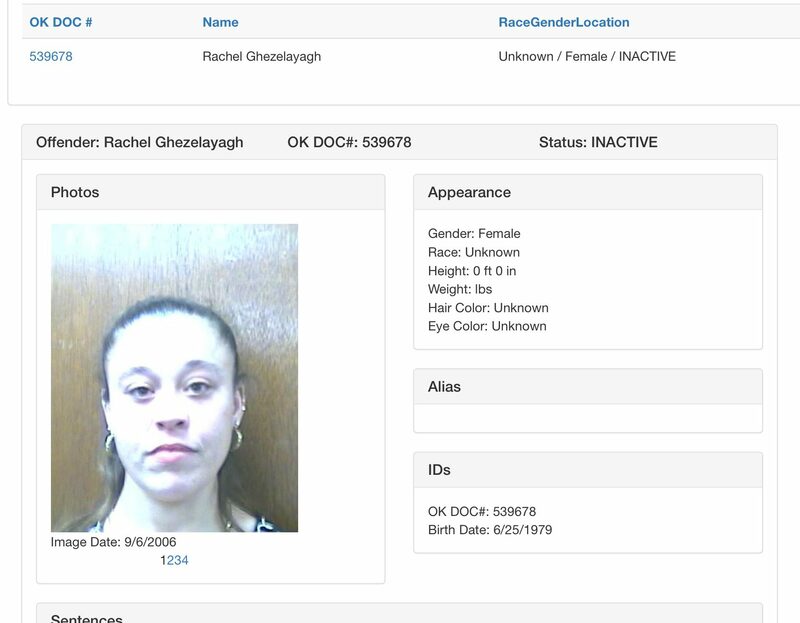 Rachel Ghezelayagh is already a convicted felon with charges of unauthorized use of a vehicle in 1998, possession of controlled dangerous substance in the presence of a child under 12 in 2006 and possession of controlled dangerous substance and DUI in 2010. On October 11, 2017 she was arrested for Possession of controlled dangerous substance with intent to distribute HEROIN and possession of proceeds a violation of the drug act. 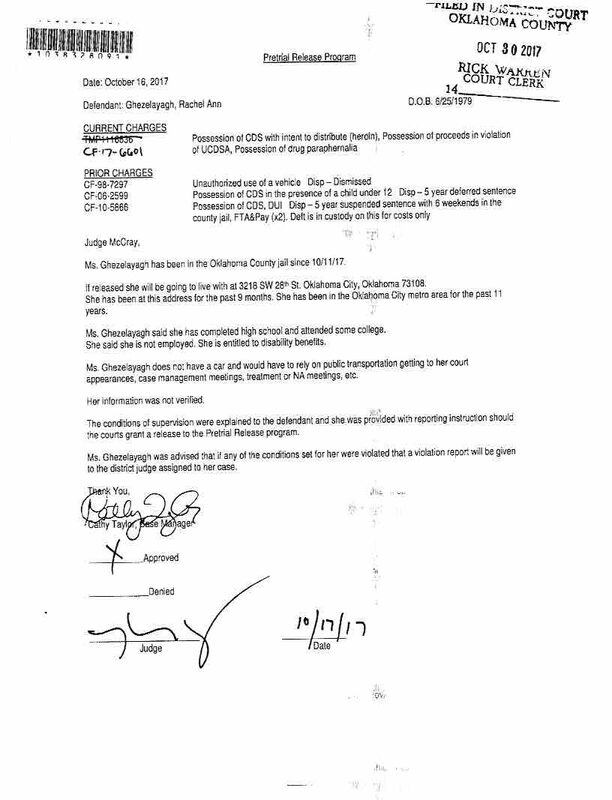 On October 17, 2017 Special Judge Kevin McCray signed her release on conditional bond even though by law he cannot, he is not a District Judge. Rachel violated her conditional bond at least five times before she failed to appear in court on December 14, 2017.